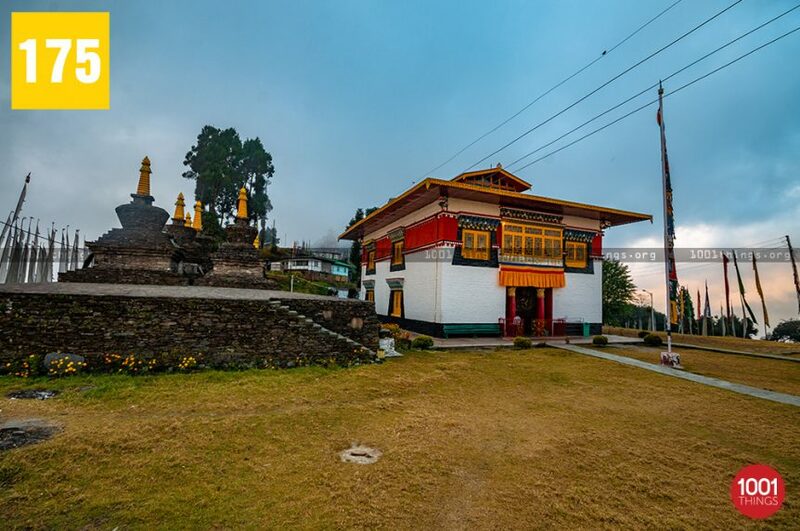 Established in the year 1697, Sanga Choeling Monastery is one of the oldest monasteries in Sikkim. 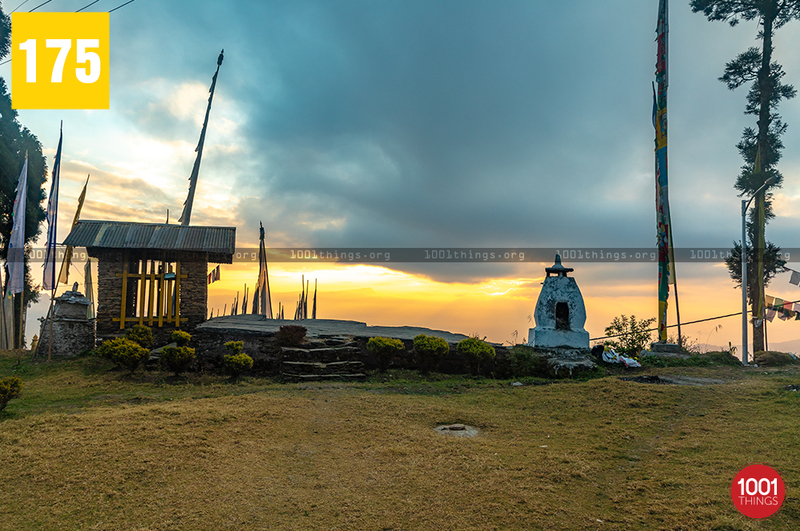 Located on a rugged ridge at the distance of 7km from Pelling Town in the West District of Sikkim, it stands as a significant place of worship for the Buddhist and the Hindu devotees. This 17th Century monastery was established by Lama Lhatsun Chempo, who was an ardent devotee of the Nyingmapa sect of Tibetan Buddhism. Literally meaning “Island of Guhyamantra teachings” or “the Place Of Secret Spells”, Sanga Choeling is synonymous to “Vajrayana Buddhism”. The monastery exhibits the Tibetan style of architecture. Affected by fire several times the Monastery has been renovated many times. Despite its actual age span, the monastery still preserves some of the unique clay statues, ancient exotic paintings, and other valuable resources belonging from the 17th century. 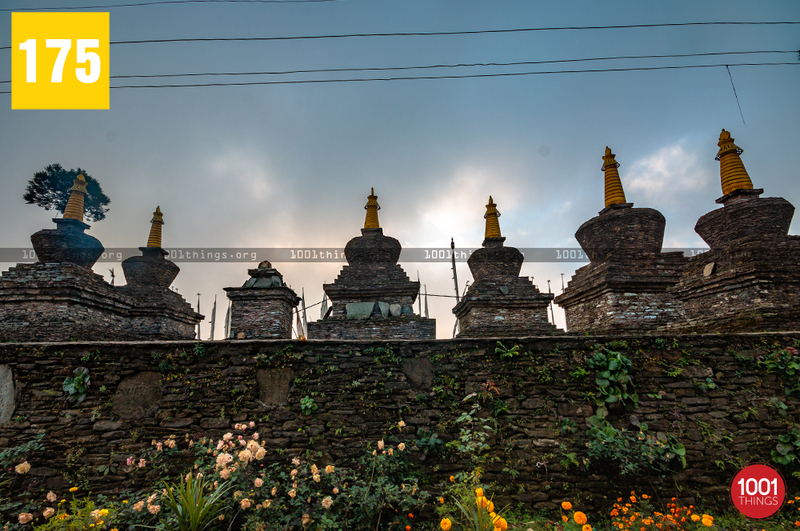 It is established opposite to Pemayangtse Monastery. Swathed in the tranquility, the Monastery renders an ambiance of spirituality and surreal pleasure. Secluded from the madness of the cities the monastery offers excitement and satisfaction beyond one’s expectation. Being established at an elevated location, the Monastery offers an enrapturing view of the surrounding areas. 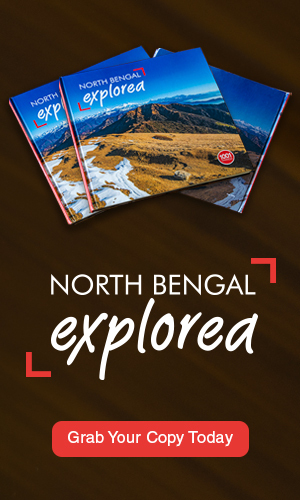 The panoramic view of the encompassing regions includes the adjoining landscapes to the grand Himalayan Ranges. especially Mount Kanchenjunga the holy peak of Sikkim and the 3rd highest peak in the world. 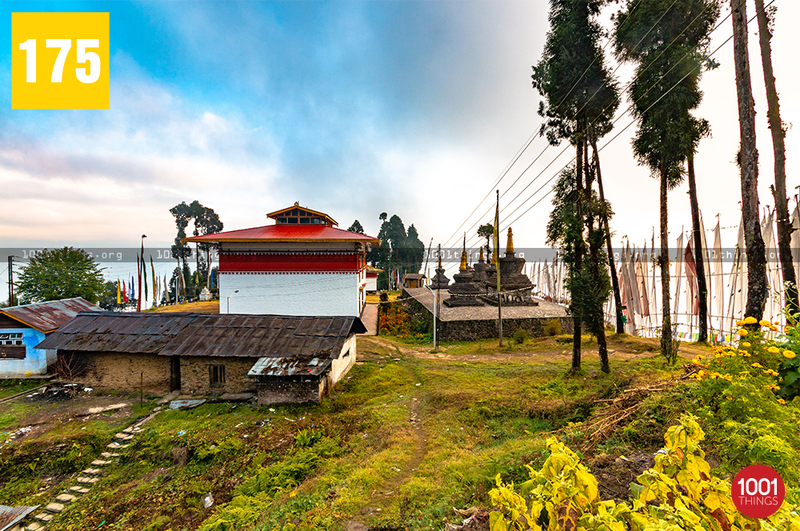 To reach the monastery, you need to walk or a trek covering the distance of 4km on rugged hilly tracks through the abundantly rich forest area. 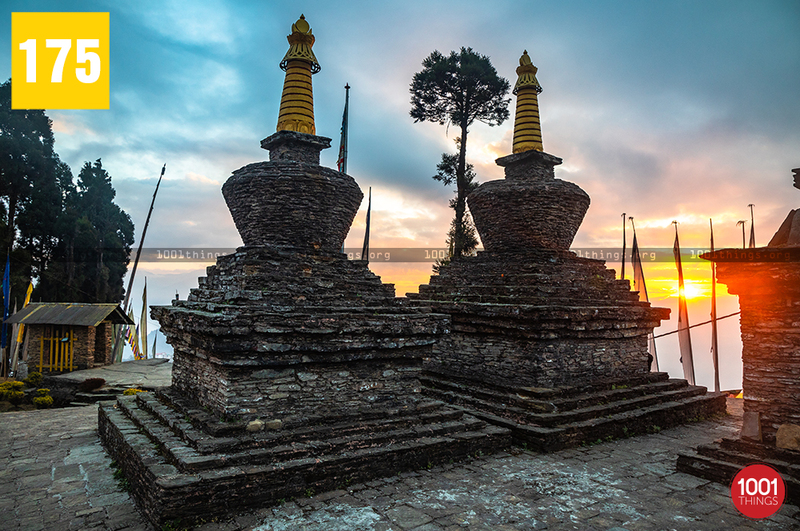 Each year many Buddhist devotees undertake the pilgrimage to Sanga Choeling Monastery to fulfill a part of religious and heritage tour comprising Pemayangtse Monastery, Dubdi Monastery, Rabdentse ruins, Khecheopalri Lake, Tashiding Monastery, Norbugang Chorten, and Yuksom. 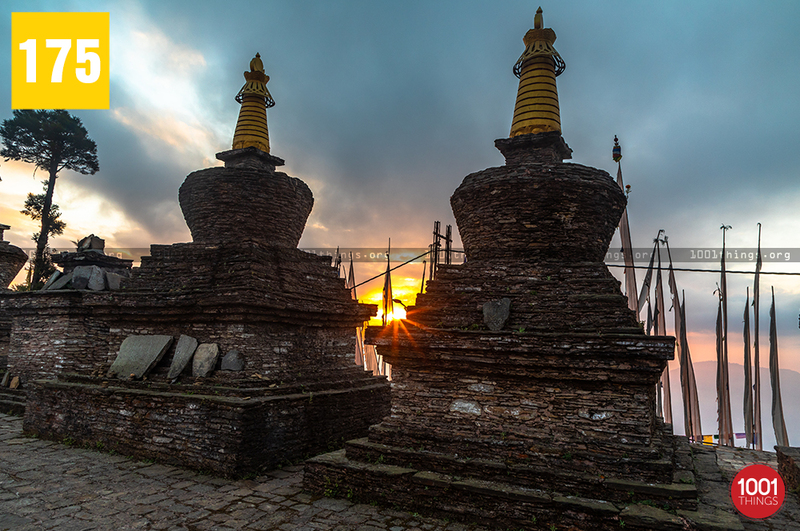 According to the Tibetan calendar, on the 10th day of every month, the monks chant hymns at the Monastery. 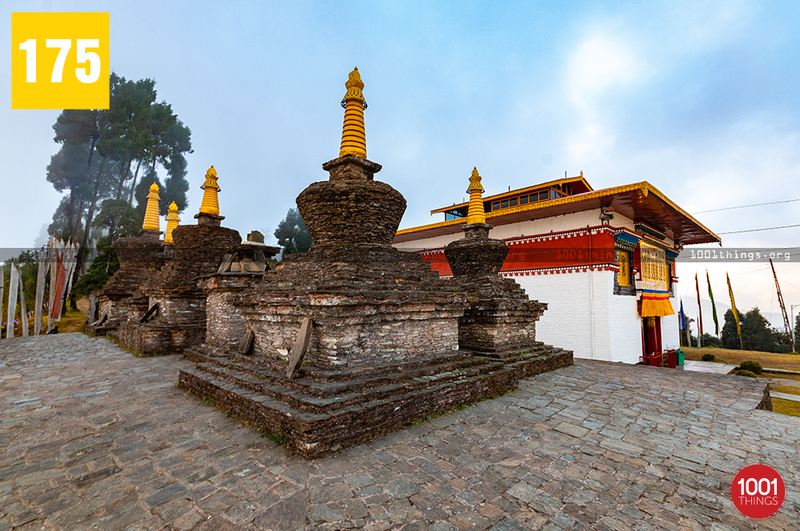 Belonging to the Nyingma sect, only the male monks are entitled to stay in the monastery. The opening hours for visiting the monastery starts from 7 am till 6 pm. Morning and evening prayers conducted here is considered of great importance. The monastery reflects the traces of oldest times and thus an air of nostalgia lingers around. For travel enthusiasts and peace seekers, it is an unmissable place to visit. A trek on tough trails crisscrossing the dense wood itself brings an adventurous and rewarding experience for you. Considered as one of the sacred places and blessed by God, the monastery renders you with an inexpressible experience.